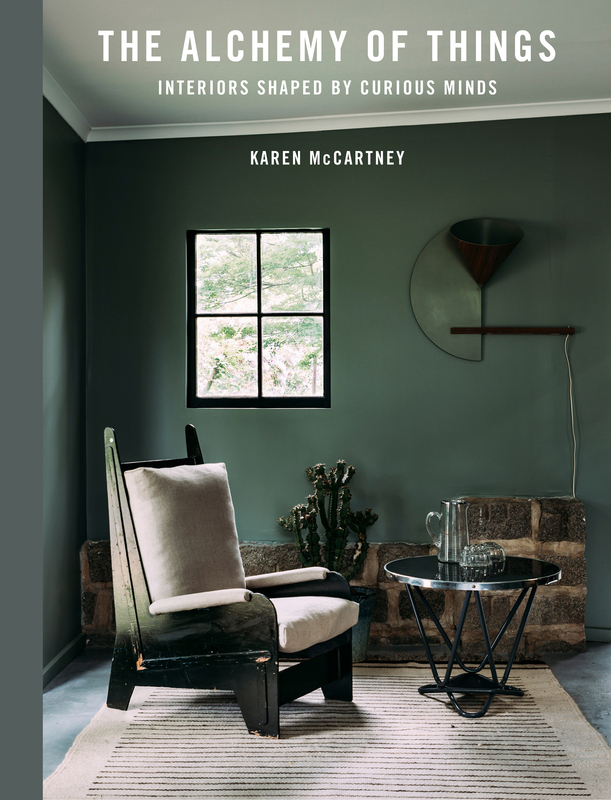 Karen McCartney is best known for her work in the world of interiors, architecture and design. In Australia she was editor of marie claire lifestyle and launch editor of Inside Out, which she ran for ten years. In tandem with her magazine work, Karen has written several architecture books (Iconic Australian Houses, Superhouse), which have been translated into successful exhibitions at the Museum of Sydney. In 2015 she wrote Perfect Imperfect (Murdoch Books) - this also formed the basis for a curated exhibition at the Nishi Gallery in collaboration with Hotel Hotel, Canberra. She is architecture editor of Belle magazine, where she profiles Australian architects and has produced a book, Twenty-One Australian Architects; Breaking New Ground, in collaboration with Bauer Books. She has a weekly design and architecture column in Fairfax Media's Good Weekend. The Alchemy of Things is her fourth book with Murdoch Books.